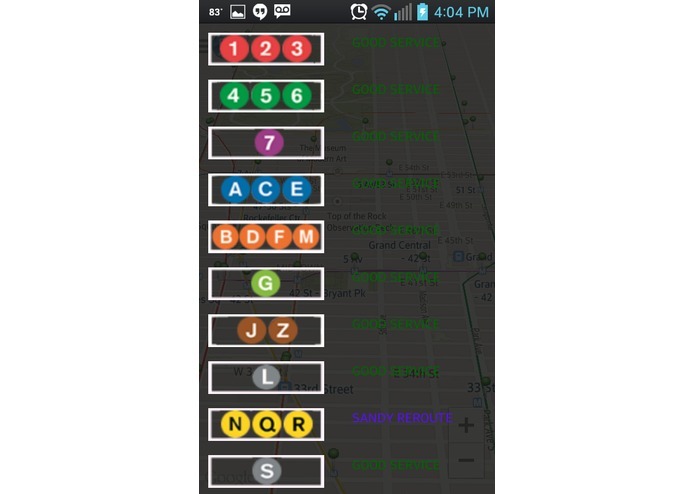 NYC Rail Time brings rail data to the fingers tips of millions of commuters! 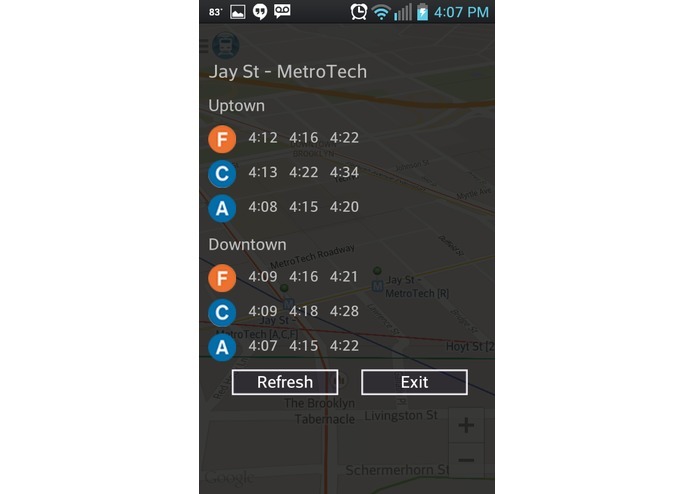 NYC Rail Time is project which the team decided to work on in order to bring transit data to the mobile devices of users. 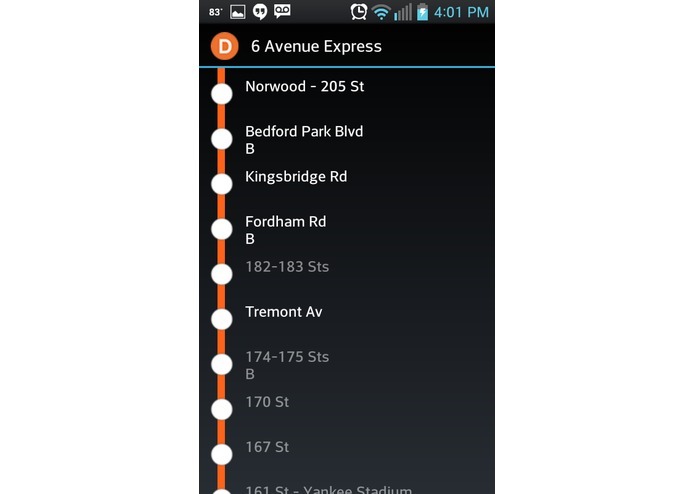 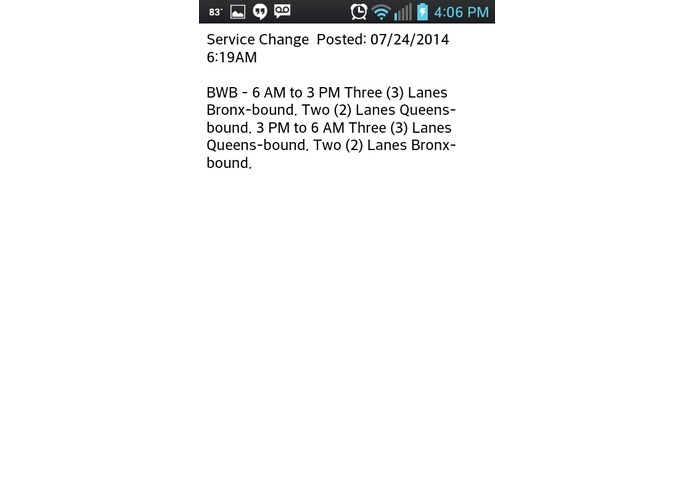 The key features of the app is the live google map with the layering of the subway/ railroad on top. 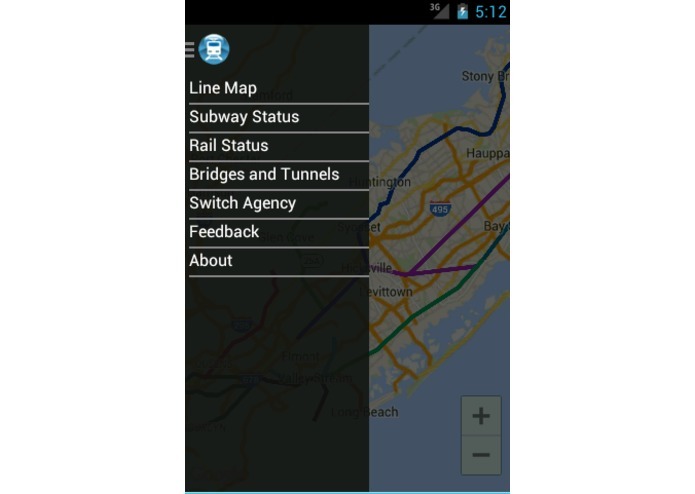 The project is still in its infancy as we work on bringing more features and improved design to our users. 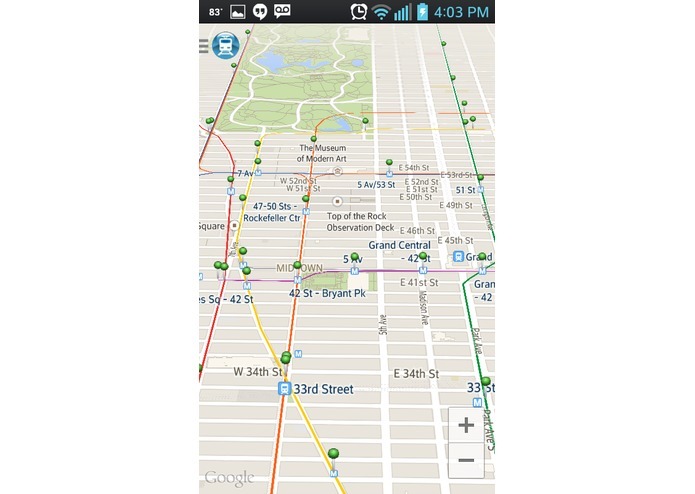 We are targeting both everyday commuters and the visitors to new york city. 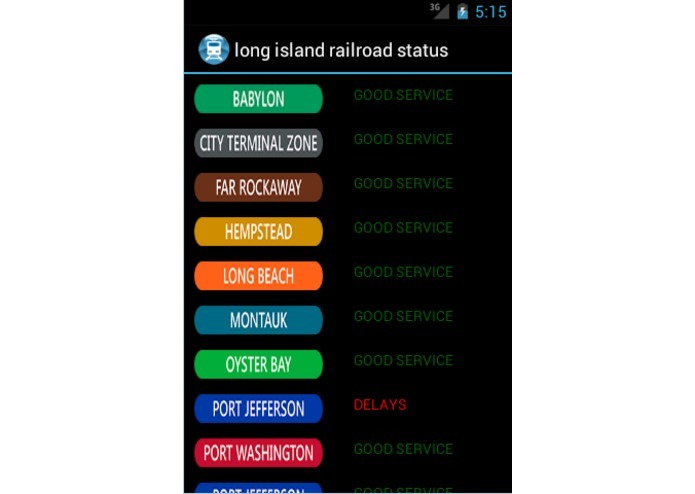 Our goal is make NYC rail time the an integrated platform for all transit details for the new york metro area. 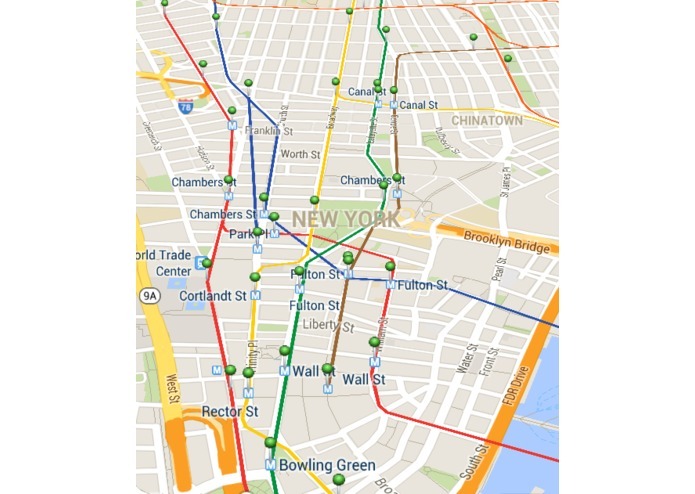 Avid software engineering, always looking for a challenge while desiging or implement new applications and processes.